Palm Inc. chooses the outsourcing way, when it comes to its handsets and Pre is no exception, since the handset will be manufactured by Chi Mei Communication Systems. This OEM is based in Taiwan, as are many other famous smartphone makers, like Compal, Inventec or HTC and it has worked with Motorola. 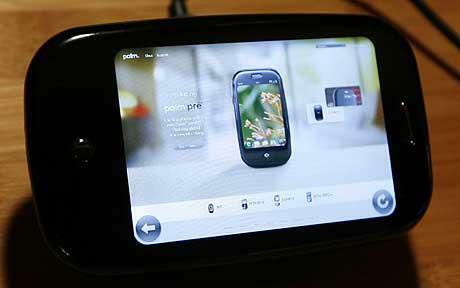 Palm Pre could enter the production phase this month and we have to remind you that this is the first device using Palm’s webOS, a multi-tasking operating system that supports wireless synchronization with online services (Google, Facebook etc.). Pre features a sliding keyboard, a multi-touch display (3.1 inches), 8 GB of internal memory, Wi-Fi and a 3 megapixel camera. Expect the device to hit the US via Sprint, in the first half of 2009, probably in the summer time.